Photograph of Undredal, Aurlandsfjord, Norway. The flord is surrounded by steep mountains and roaring waterfalls. 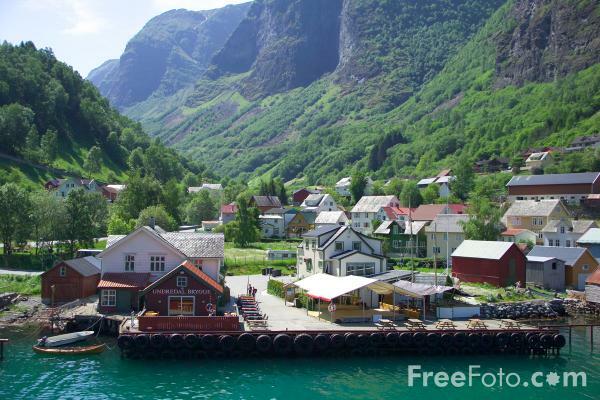 VIEW: More images from the category Aurlandsfjord, Norway or taken at the same location or around the same time .